On 9th avenue, between 29th & 30th street in Manhattan lies a 2.5-acre oasis. Red, orange and green in color, you’d probably miss this flush of vegetation walking by though. A vibrant gap in the gray, it sits hidden seven stories above on the USPS Morgan Center, quietly providing services that benefit all of New York City’s residents. Green roofs have a centuries-long history, yet their use in conservation lingo and presence in our cities has increased rapidly in recent years as we come to better understand the environmental benefits they provide. The modern green roof movement began only 50 years ago, with the first New York City green roof appearing in the late 1970’s. Since then, more than 200 green roofs have been installed on residential, commercial, academic and public buildings across the five boroughs. These green islands amidst a sea of concrete improve not only the resilience of our environment, but the health of our communities. Like urban parks and other natural spaces, green roofs preform three economically and environmentally valuable functions: reduce the urban heat island effect, mitigate stormwater runoff and filter pollutants, and improve human health and quality of life. Green roofs also act as harbors of biological diversity – a less frequently discussed component that has important implications for functioning of our cities. Urban habitat fragments like green roofs act as safeguards for the multitude of flora and fauna they support and add to global conservation efforts. Performing reserach on these green spaces and the role they play in providing habitat for the biological diversity of cities is key to the future design of green roofs and our understanding of how they improve the health of our cities. 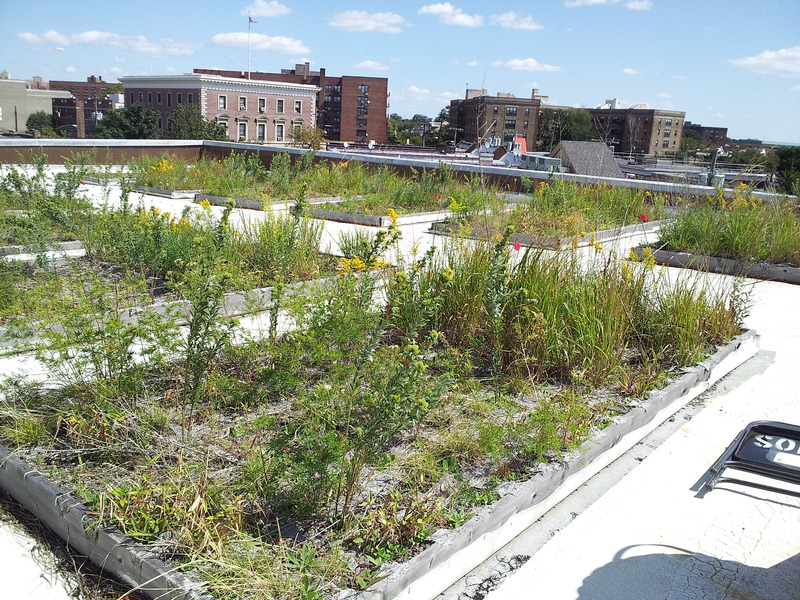 Jeremy Law investigates the insects of NYC green roofs through sampling and species identification in order to determine whether these new habitats provide comparable habitat to ground-level urban meadows. Jeremy Law (’13) joined the MA program at E3B after graduating from Columbia University with a B.A Environmental Biology in 2010. As an undergraduate, Jeremy worked in the lab of Dustin Rubinstein studying the social behavior of Synalpheus snapping shrimp. 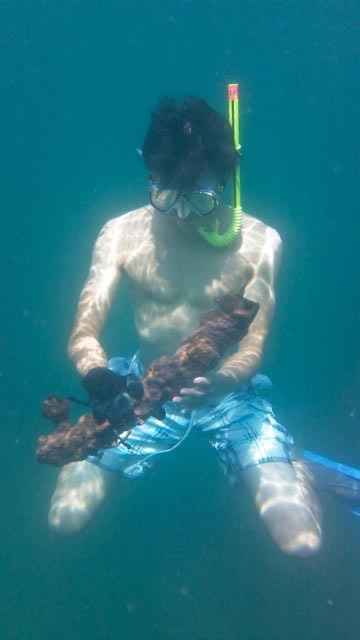 His research took him to Bocas del Toro, a small island off the coast of Panama, where he collected Synalpheus shrimp from coral sponges and tested how individuals communicate with one another both visually and chemically. 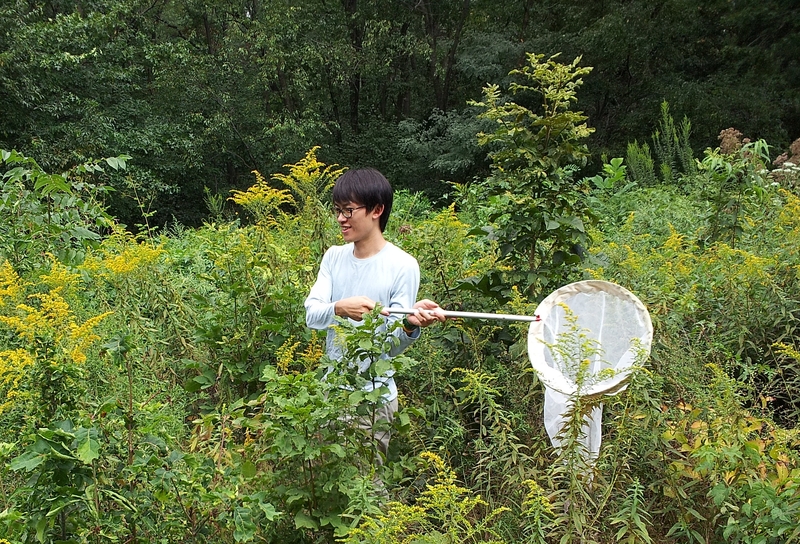 This experience preforming research in the field and analyzing data in the lab, allowed Jeremy to build the skills necessary for his graduate thesis project studying the ecology of NYC green roofs. Jeremy is an avid photographer, New Jersey native and fan of Nets basketball. He will be deciding on a career path in science research and conservation after graduating this May. What is the focus of your thesis project on NYC green roofs? What were your day-to-day research activities? My project examines bee, syrphid and wasp diversity on green roofs and in urban meadows throughout the city. Researchers have begun to explore how properly designed and maintained urban environments may provide suitable habitat for native species. With my project, I hope to gather real data on these populations and in then provide information that can help improve the design of green roofs in order to promote insect diversity. I worked in the field from June through September and spent the majority of my time collecting insects using two techniques: sweep netting and pan traps. Netting involves sweeping through vegetation where as the pan traps can be set-up and left at each site. My sites were all apart of a NYC Parks initiative to build green roofs on new parks buildings. 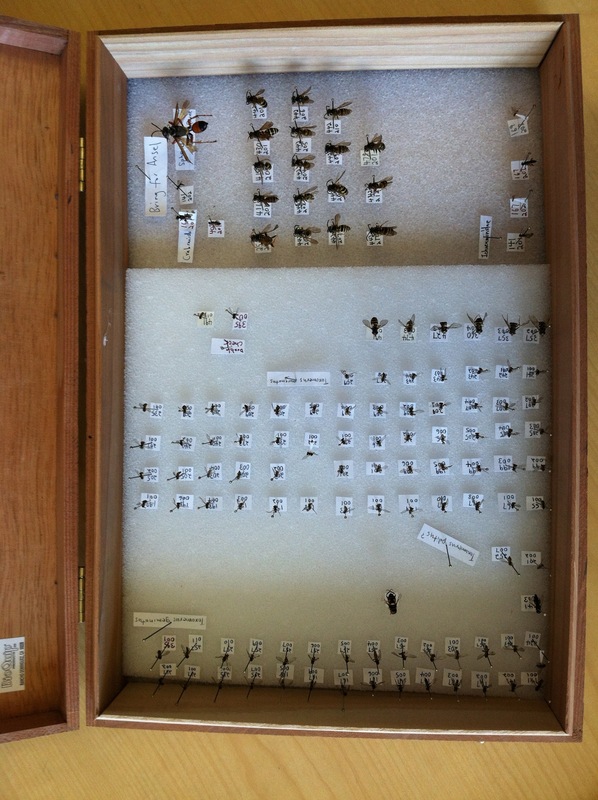 What do we gain by understanding insect diversity on green roofs? Green roofs are an important and unique, yet understudied, habitat for insects in the urban environment. This study aims to compare the insect communities of green roofs and urban meadows in order to determine what factors influence their suitability as a habitat. Why are bee, syrphid fly and wasp populations important to NYC? Bees and syrphids are valuable pollinators, providing services that are necessary to support the many tree, plant and food crops grown in the city. 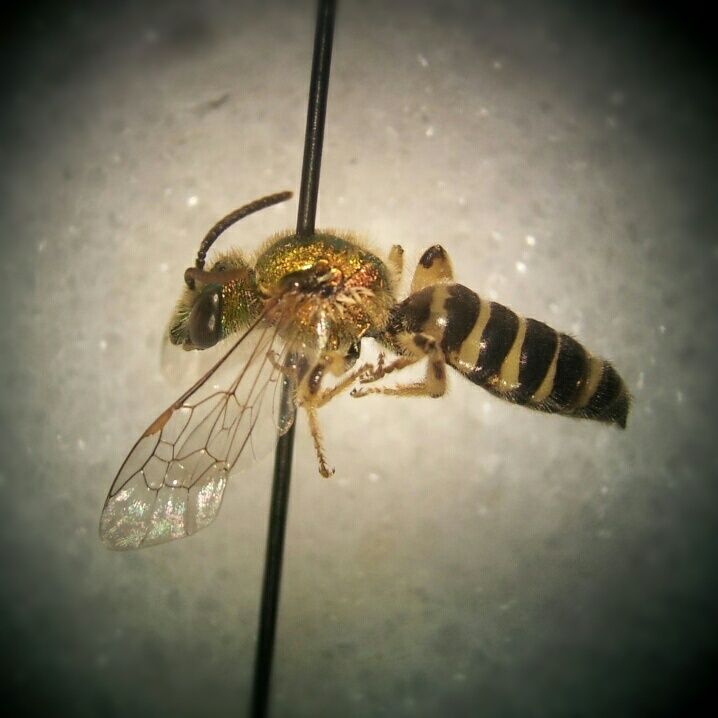 Wasps are important indicators of ecosystem health; populations of predator and parastoid insects provide evidence of trophic structure, of a multilayered ecosystem operating at its strongest. Also, the vegetation present on these green roofs – hempstead plains & rocky summit – are rare and have been in steady decline in recent decades. Green roofs help conserve these unique plant communities, both of which are native to New York state. Urban ecology has its fair share of trials and tribulations. Can you share with us one of your most interesting NYC field moments? My study ran through the summer into September. I had many of my sweep net samples – which were basically bags upon bags of vegetation and insects – stuffed in my freezer at my downtown apartment waiting to be processed, which was thrilling for my roommate. As most of you know, Superstorm Sandy came through in late October and knocked out power for the majority of downtown, which included my apartment … and my freezer! After evacuating to uptown to stay with some friends for a few nights, I decided that I needed to salvage the samples in order to salvage my thesis. I rented out the department’s Jeep and braved the traffic light-less streets to go save my thesis. After a stressful 45 minutes of driving, we reached the apartment, climbed 8 flights of stairs, stuffed 3 laundry bags full of suspicious looking plant baggies and reversed. I then rushed up to campus and immediately shoved everything into one of the scientific-grade freezers that we have here. I’ve been processing the samples since then and so far everything appears to be in decent shape. Crisis averted! City residents are often disconnected from ‘nature’ and natural spaces. What tools can we use to engage the public in conservation as urbanization accelerates in the future? Environmental scientists and conservationists communicating their work in the urban setting is extremely important. It’s hard for many residents here to perceive their city environment as a habitat, as a natural space alive with a wide variety of organisms. For me, communicating my work and why it’s important has been mainly through social media – tools like Instagram and Facebook that allow me to quickly upload pictures while I’m out working in my field sites. This type of exposure, say a friend at work who sees a picture of Chelsea’s green roof existing just down the street from them, can be important for raising awareness and informing people of important conservation-related projects going in NYC. I’ve also been able to use my specimens as an education tool, for instance, when you and I recently visited Pace High School downtown. The high school students there were amazed to see the many insects living in our city. We were able to show them that this diversity is also present in their neighborhoods and their backyards, just waiting for them to explore. 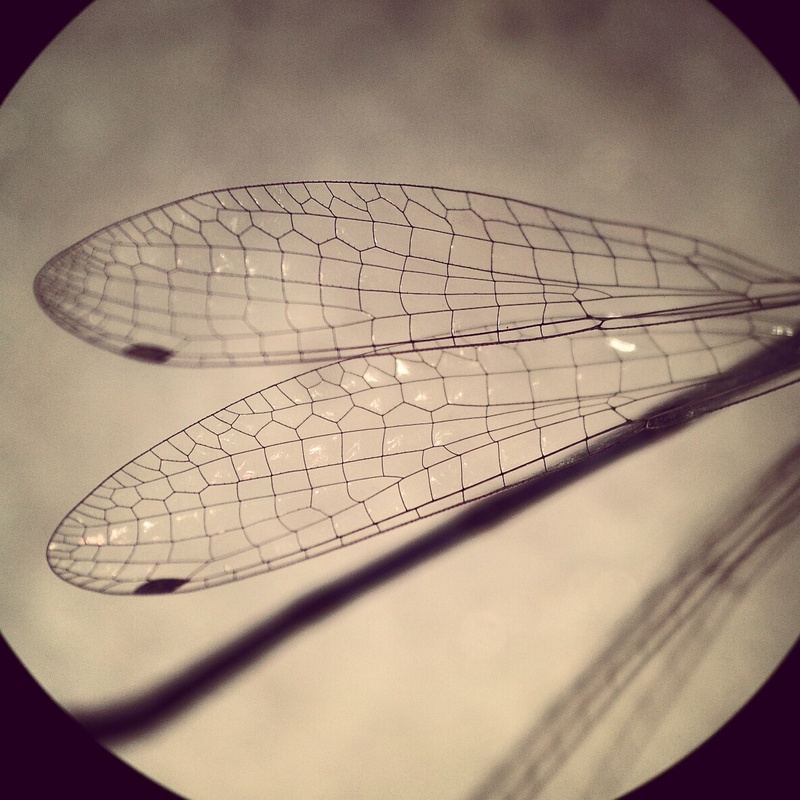 You can read more about Jeremy’s research and Instagram as a science commuincation tool in my blog post Science in Sepia.